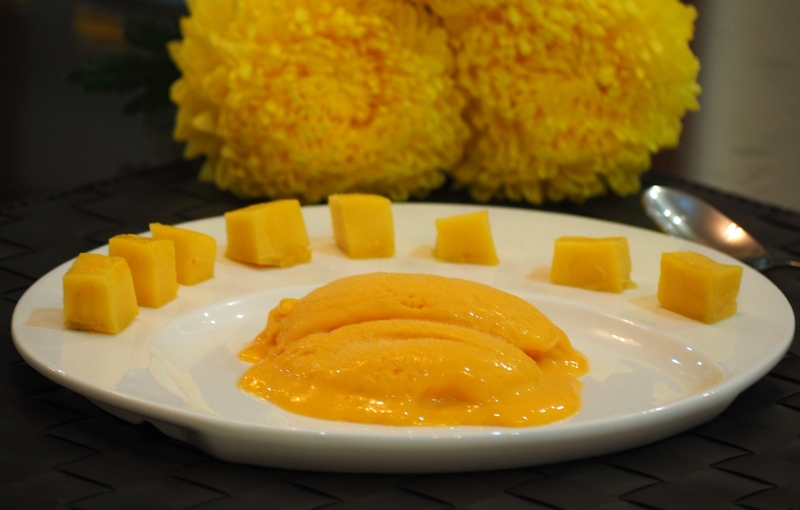 Freshly made Mango Ice Cream is here to beat the heat! But, some To Dos for you when you are on your way back home – Get the freshest mangoes (alphonsos would be best), a small tin of sweetened condensed milk, fresh cream and milk from the market. With these four ingredients you are all set to see and taste divinity. I made this last night and my family was completely delighted! You all would be glad to know that the recipe is very simple. Place the diced mango in a blender and blend till smooth. Add sweetened condensed milk, fresh cream and milk and blend again until all well combined. 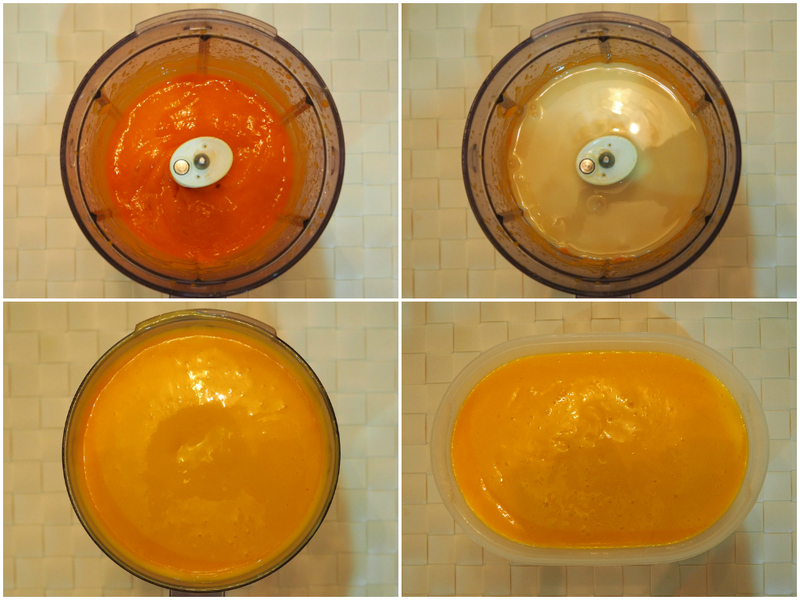 In a plastic/tupperware container, pour the entire mix and freeze for 7-8 hours. You are now ready to enjoy the fresh mango goodness in your mouth. Serve with some diced mangoes on the side. PS: For even better results, bring the ice cream out from the refrigerator after 2 hours of freezing and blend the entire ice cream again. Then, pour the ice cream back into the container and freeze for 7-8 hours or overnight. You may add sugar in this recipe if the mangoes are not very sweet. I did not need to add as the mangoes I used were already very sweet plus I used the sweetened condensed milk. You’re most welcome, Aisha! 🙂 Let me know how it turns out when you try.